Family owned and operated, David Lee Funeral Home and Cremation Services has been privileged to serve families in the western suburbs of Minneapolis/St. Paul for more than 40 years. Funeral Director and owner, Mike Lee, followed in the footsteps of his father, David Lee, and has been helping with funerals throughout his life. Funerals are life events honoring and celebrating a life of a loved one and commemorating his or her time spent with family and friends. Your desire may be to hold this special event at a notable location with unique tributes to tailor the service to a personal level. Our funeral home will consult with you and implement your ideas to offer a one of a kind personalized service. David Lee Funeral Home and Cremation Services is an environmentally friendly business and is progressively-minded with the use of recyclable materials in our office as well as our provision of green caskets and urn options, and helpful insight into green burial choices. Gardening is another way we care for the environment. Our vegetable and herb gardens produce a plethora of edible beauty and our colorful floral gardens change with every season. 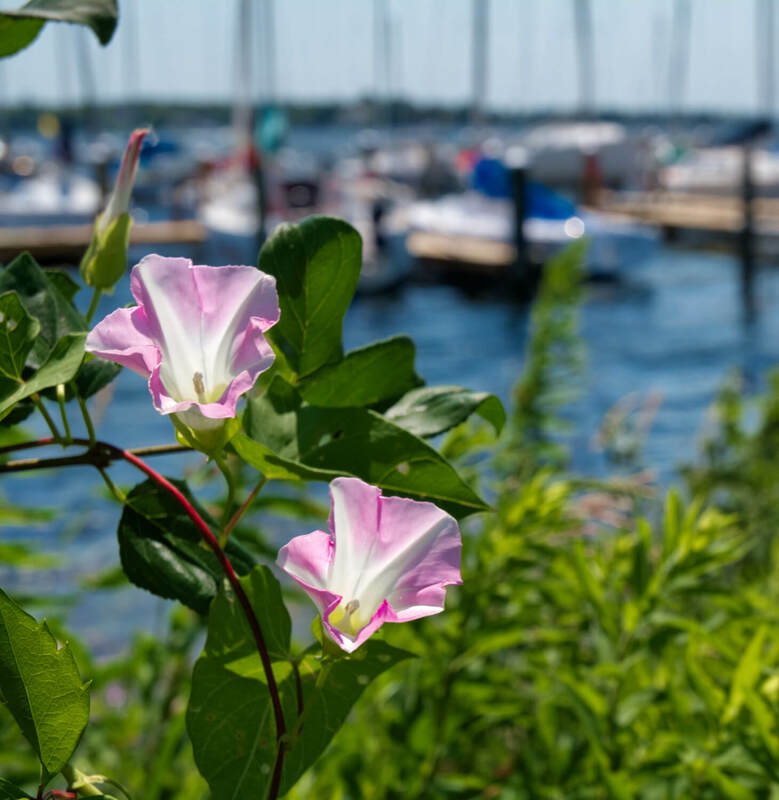 Our funeral home in Wayzata is nestled in the West Suburban area surrounded by the historic Lake Minnetonka. Here we are involved with many of the local churches, commerce, and service and civic clubs. This involvement keeps our business strong and upholds the integrity of our community. Mike Lee, was recently awarded Wayzata Person of the Year for 2017. Honoring his commitment to the city and to all the families passionately served throughout his career. Many useful resources are available to help those in need of healing and understanding. Support groups, grief coalitions, remembrance services, and other amenities that offer ministry are on hand in the area for those in need.